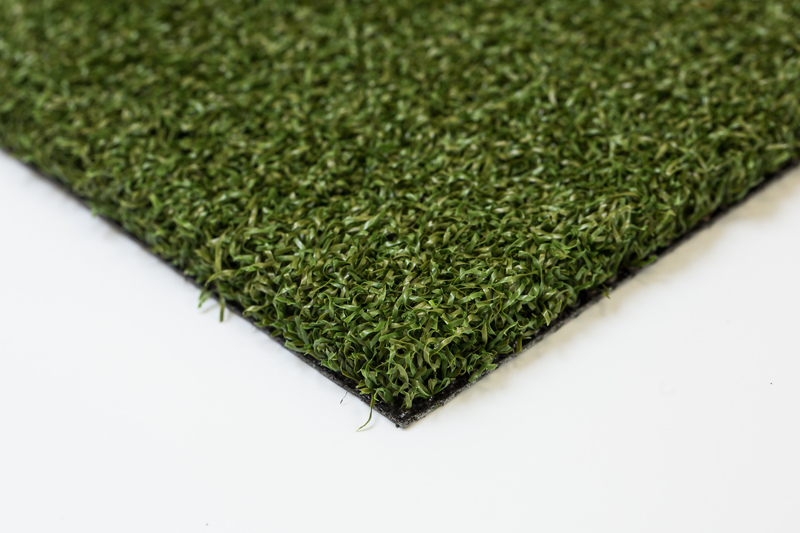 This Professional Standed surface is constructed of Nylon and is designed to perform as realistically as possible and is ideal for perfecting your short game. 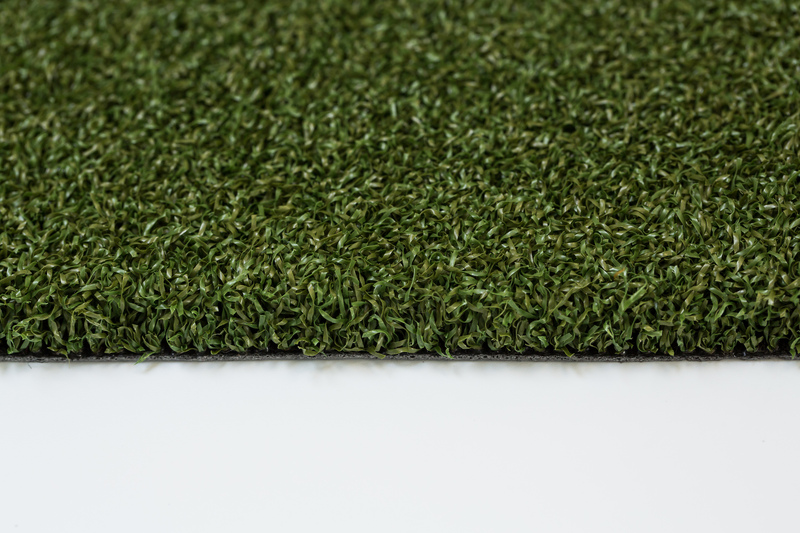 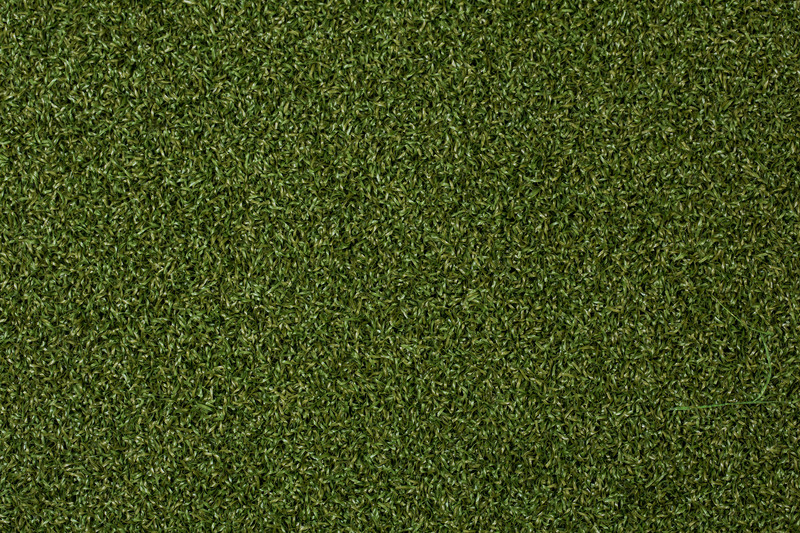 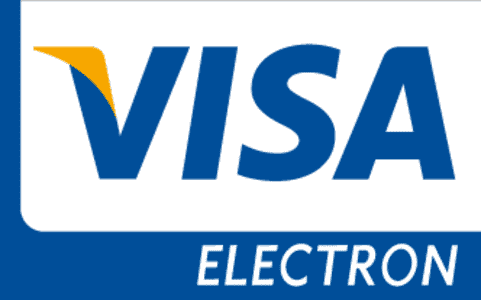 Putting Grass Pro Plus artificial grass is our top of the budget range grass, suitable for company golf putting greens or a home golfing set-up. 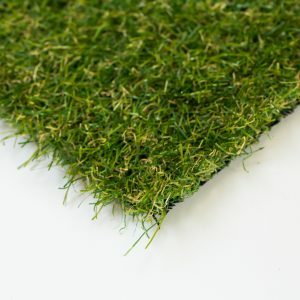 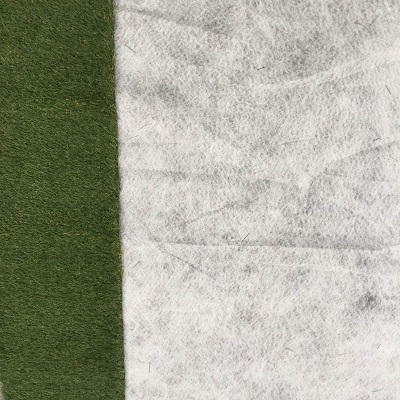 With a fine 15mm thickness and one tone green blade suits This ‘Professional Standard surface’ is constructed of Nylon and is designed to perform as realistically as possible and is ideal for perfecting your short game. 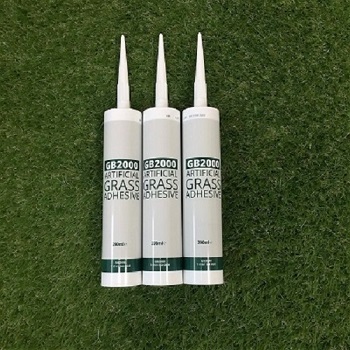 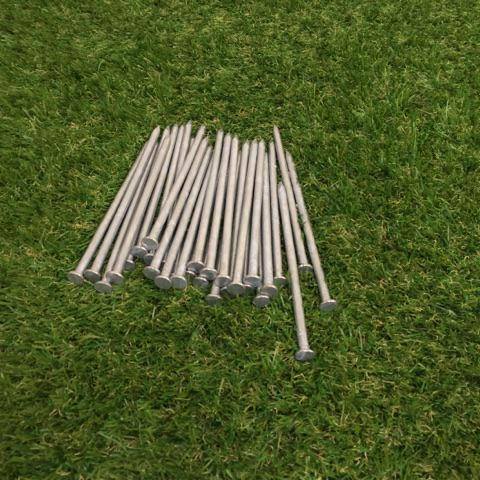 Another benefit to the Putting Grass Pro Plus grass is that it is specifically designed to keep pitch marks from showing up and damaging the green. 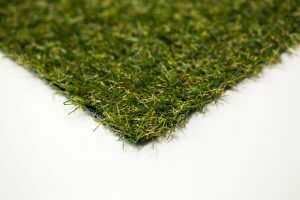 As well as an all year round low-maintenance lawn that you don’t have to worry about fading, weather damage, mowing or watering. 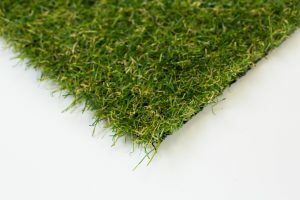 I made a putting area in the back garden to practice on and this astroturf has really done the trick - definitely worth the price tag!